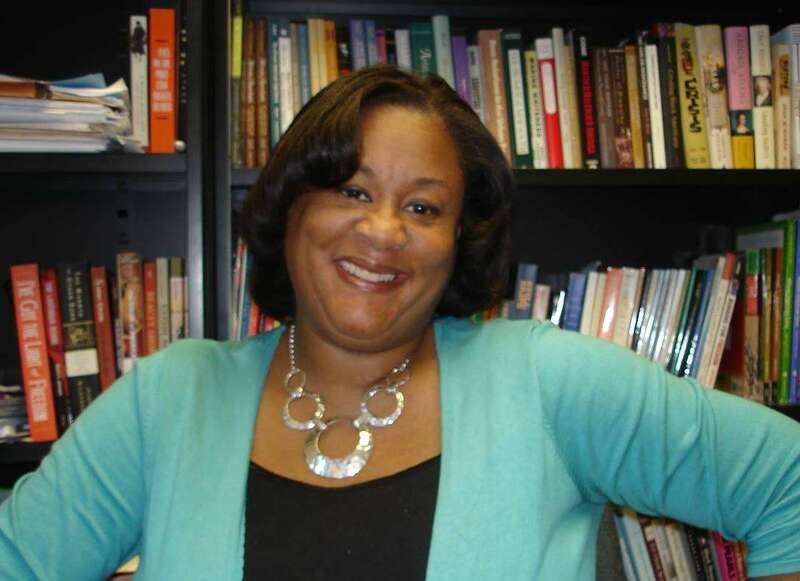 Professor Michelle R. Scott’s teaching and research interests include 20th-century United States history, African American history, women’s history, black musical culture, and civil rights. She has published in Tennessee Women: Their Lives and Times, (University of Georgia Press, 2009) and is the author of Blues Empress in Black Chattanooga: Bessie Smith and the Emerging Urban South (University of Illinois Press, 2008). Professor Scott is currently working on a study of the origins and economic ramifications of a pivotal black vaudeville theater circuit in the 1920s and 30s. She is the recipient of an Andrew W. Mellon Foundation/Woodrow Wilson National Fellowship Foundation Career Enhancement Fellowship, an MHEC Henry C. Welcome Grant, and a Smithsonian Institution Senior Fellowship. She mentors Historical Studies master’s and LLC doctoral students, particularly in women’s and African American history. Former students have gone on to graduate programs at institutions such as Georgia State University, American University, Morgan State University, and Ohio State University. Professor Scott is an affiliate associate professor in the Africana Studies Department, the Gender and Women’s Studies Program, and the Language, Literature, and Culture Doctoral Program. Read a recent interview with Prof. Scott in the UMBC Magazine. She won the 2015 Univ. of Maryland Regents’ Award for Excellence in Mentoring and she is the 2015-2018 UMBC Presidential Teaching Professor. Her article, “These Ladies Do Business with a Capital B: The Griffin Sisters As Black Businesswomen in Early Vaudeville,” in The Journal of African American History (Fall 2016), won the 2017 Letitia Woods Brown Article Prize for the best article in African American Women’s History from the Association of Black Women’s Historians (ABWH). In Fall 2017, Prof. Scott held a CAHSS Research Fellowship.